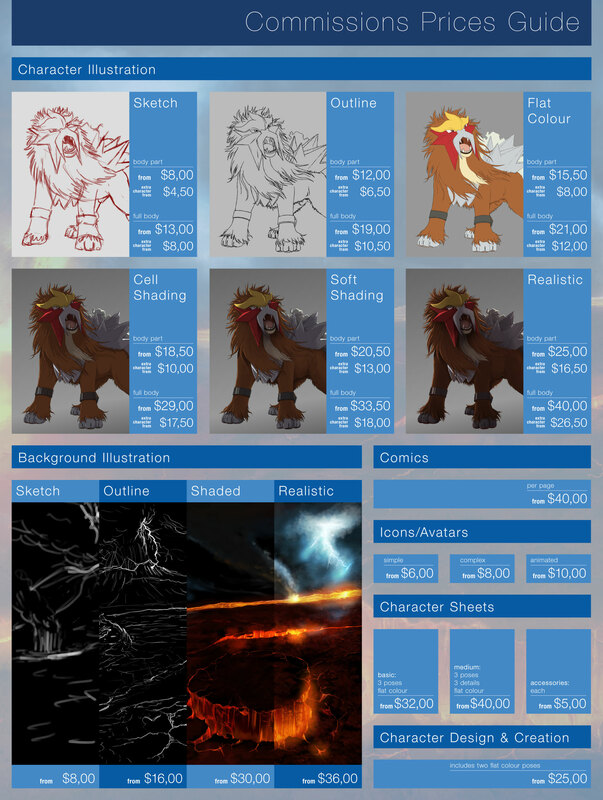 These prices are subject to change according to the complexity of the project on all their categories. Feel free to discuss with us any idea you have in mind through PM only. Did you... Did you just put commas instead of periods for all the prices? Why?